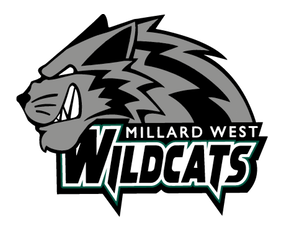 Leo Drives In Five As Millard West Wildcats JV Defeats Elkhart South: Millard West JV defeated Elkhorn South 10-1 on Tuesday thanks in part to Honnah Leo, who drove in five runners. 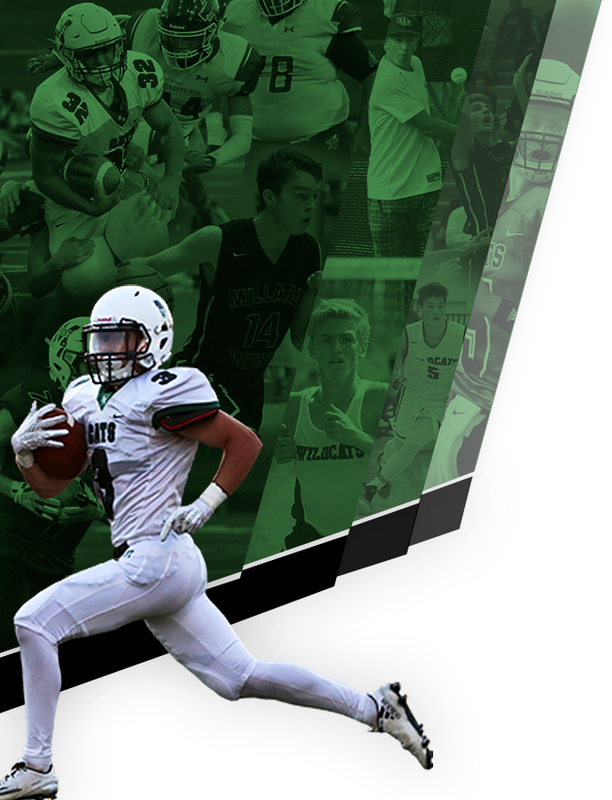 As a team, The Wildcats had 13 hits. Leo had 3, Hanna Roberts, Sarah Feuker, and Emma Decker each had 2. 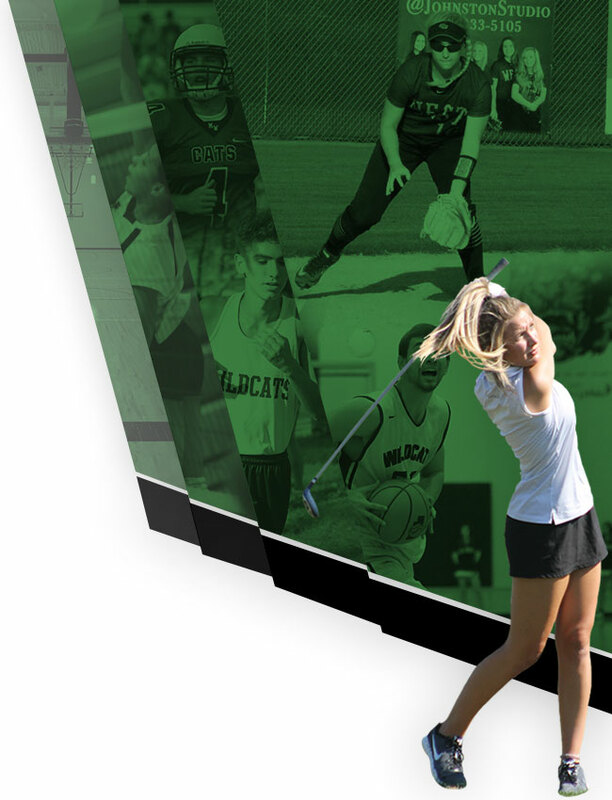 Anna Billings, Ivy Collins, Reese Peterson, and Nicole Paulsen each followed with one. Anna Billings pitched the game for the Wildcats striking out 7.